Buildsmart WA is a family owned and operated business. The company’s inception was driven by our director’s passion to create stylish and functional homes to delight families right across Western Australia. Our boutique operation means that clients liaise directly with the owners of business from design to completion. The Buildsmart WA experience is delivered by a team of talented and passionate professionals highly skilled in their areas of expertise, united in their commitment to excellence. On your smart building journey you’ll meet our building supervisor and registered building inspector who has over 40 years of experience in the WA building industry. Because selecting your finishes is incredibly important in giving your home its own unique style, you’ll enjoy this very exciting and rewarding experience with our qualified interior designer – we don’t think it’s enough to go through this very significant process with a non qualified pre-start consultant. If architectural design is what you’re looking for, our architect with over 40 years of experience will create a design to inspire. Working with challenging blocks, our architect maximises space and brings to life some of the most stunning and well designed homes. Your build is only as good as your trades. 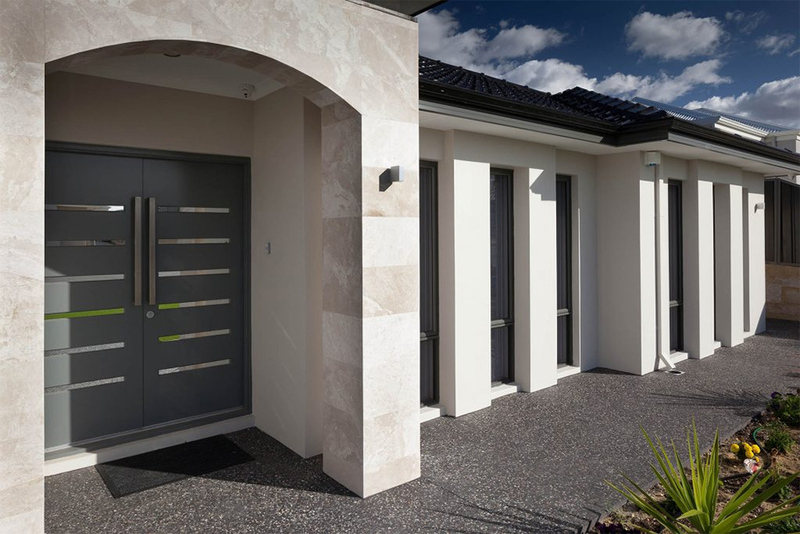 Buildsmart WA works with the highest quality tradesmen in the industry. We have no qualms about paying above standard rates to receive the highest quality workmanship that exists in WA for your home. We are guided by our philosophy of the 4 S’s. We use double brick and full concrete slabs to both the ground and upper floor. We don’t use cheap, inadequate and imported alternative building methods which don’t meet Australian standards. 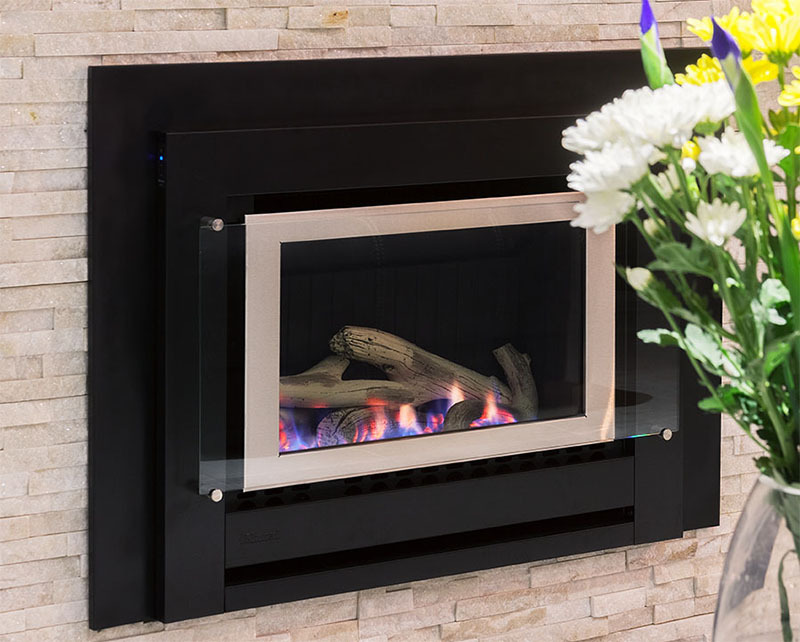 All of our materials are purchased from Australian suppliers and all materials exceed the Australian standard requirements. Say no to dodgy imports, rusty sinks and cabinets that fall apart. Build smart. We will work with your budget to deliver a quality product that meets your lifestyle requirements. Our prices are competitive and in line with project builder rates but you receive a bonus in the personal boutique building experience. Our construction timeframes are enviable. with fewer delays, lower costs and higher standards. Our streamlined administration simplifies the paperwork so that homes are on site within 8 weeks from the final plan and contract signoff. Our quicker administration means you can move into your new home months earlier! We don’t compromise on style. There’s nothing quite like the feeling of being proud of your home. We pride ourselves on creating stylish and contemporary homes. Buildsmart homes are functional without compromising on inspired design.